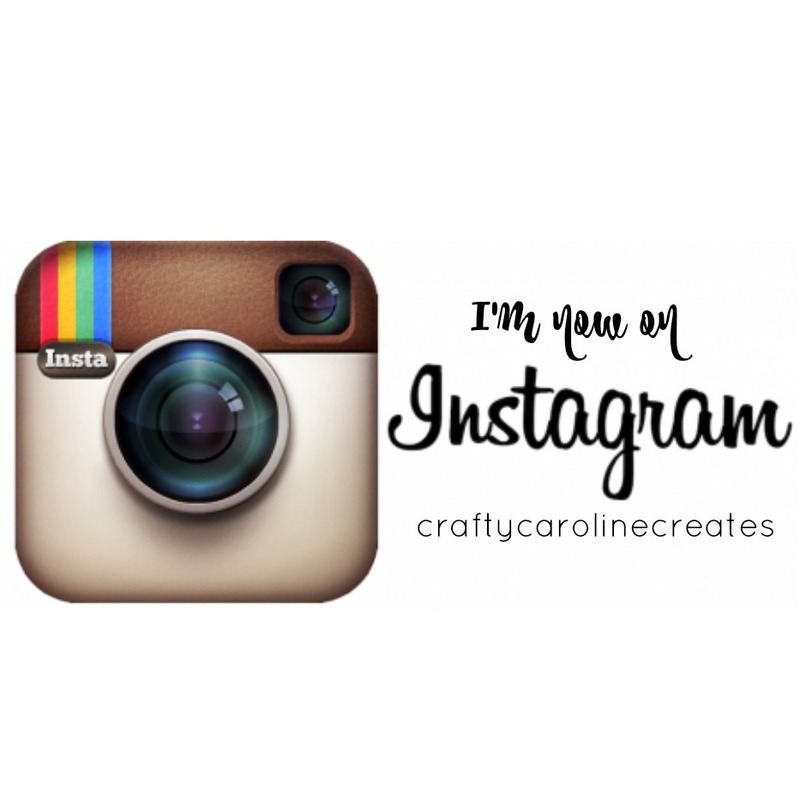 CraftyCarolineCreates: Stampin' Up UK, Owl says hi to a Sale-a-bration Preview! 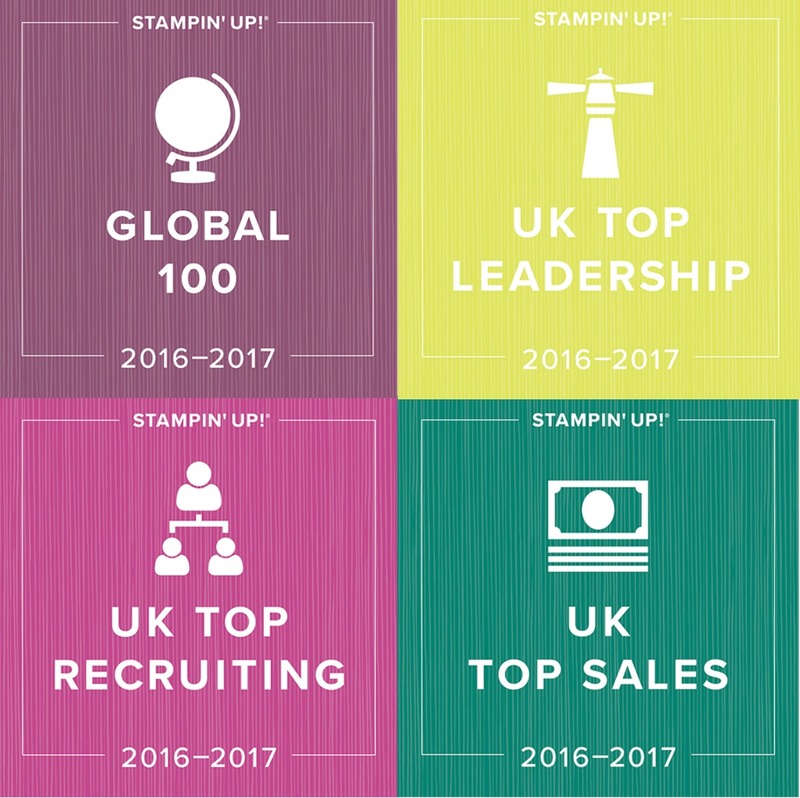 Stampin' Up UK, Owl says hi to a Sale-a-bration Preview! Stampin' Up UK, Sale-a-bration Preview! 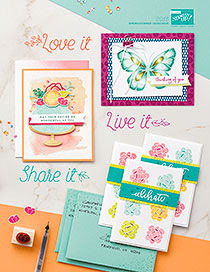 Sale-a-bration is possibly the most exciting period in the Stampin' Up Catalogue! For every £45 you spend on product you get a choice of a fantastic free item and this card previews two of them! 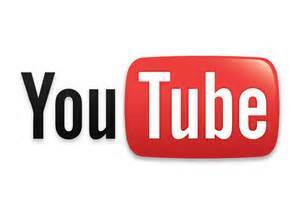 I will be running a very special offer along side Sale-a-bration so check back here soon to find out more! I love the Owl builder punch, he is so cute and versatile, don't you think? I made two versions here, one with little hat and another with a cute bow in her hair. I added a wing using a section made from the scallop circle punch and layering it behind the owl shape. The little banners are made using two of the fantastic Sale-a-bration products, a fantastic stamp set and matching punch - did I mention these are FREE when you spend £45 or more. The Happy Birthday banner is from a wonderful hostess set, while it is a little longer than the punch, it is the same with so with some clever cutting and manovering, I could use the punch to penant the end. Don't forget, all new customers ordering from me the first time this month, get 10% off their order! The order needs to be placed through me, it won't work for on-line orders, so please get in touch. 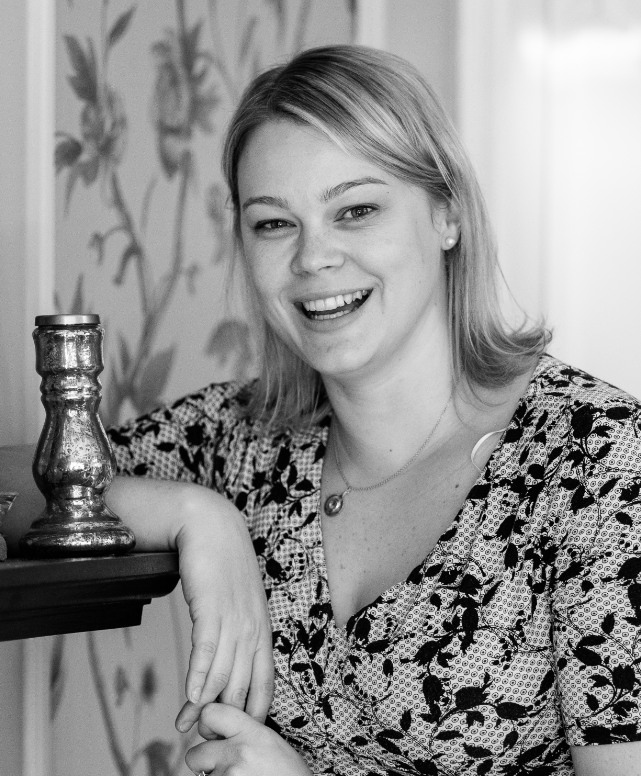 Stampin Up UK, Wedding Showcase! Stampin Up UK, Flower Shop Monocromatic Spectrum! 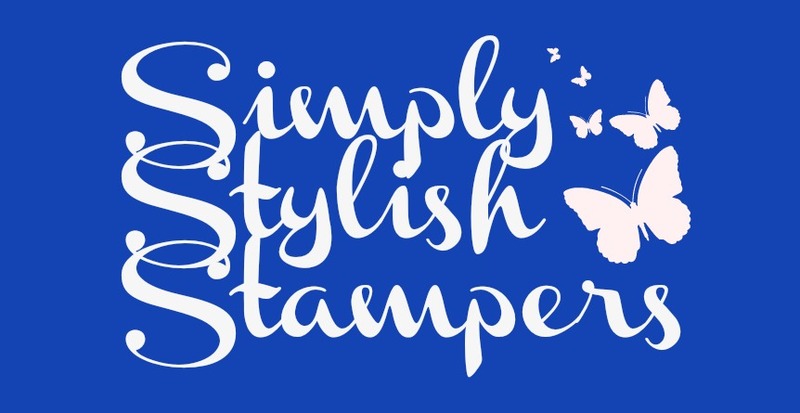 Stampin' Up UK, Flower Shop, Less is more! Stampin Up UK, Wild Flower Shop Thanks! Stampin' Up UK, Flower Shop Thanks!